You’ve worked hard to achieve your Gold Award so make the most of your time in London for your Gold Award presentation day. If you’re looking for ideas to mark your achievement or need to book travel and accommodation to attend your presentation, we can help you save on hotels and train tickets, afternoon teas and meals with our DofE partner offers. Have a meal to remember in one of London’s top restaurants or landmarks to truly celebrate receiving your Gold Award. 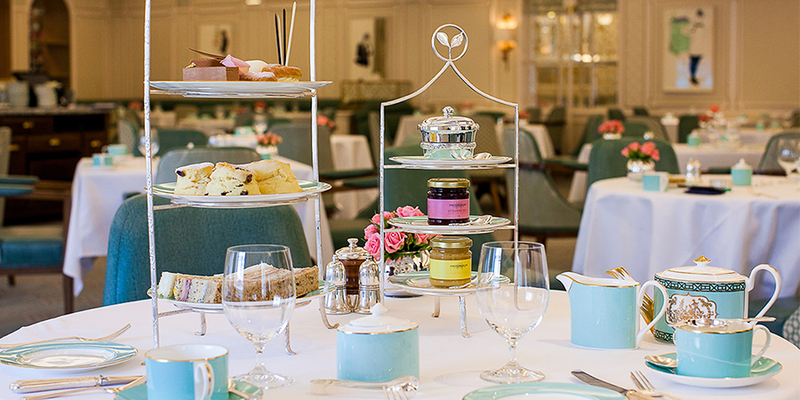 Enjoy afternoon tea at Fortnum and Mason or Harrods, eat at a Michelin starred restaurant or drink champagne in The View from the Shard. Visit the Virgin Experience Days DofE page to get your unique discount code. Add your chosen experience to your basket. Add your unique discount code to save 20% off. 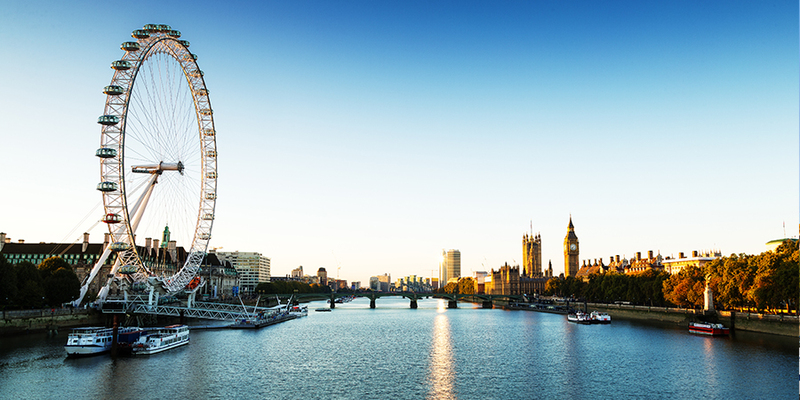 Super Break offers discounted short breaks across the UK, and you can plan your whole trip to London with them. Book your train travel, choose from a wide range of hotels, and add West End theatre or top attraction tickets as part of your celebrations. Visit the Super Break DofE page and your discount will be automatically applied. As a DofE Award holder, you and your family can continue to use DofE offers even though you have achieved your Gold Award. Did you know that the DofE is a charity? Each time you use a DofE offer, it generates a small donation for our charity – helping more young people, like you, to do their DofE. Find our full range of discounts.